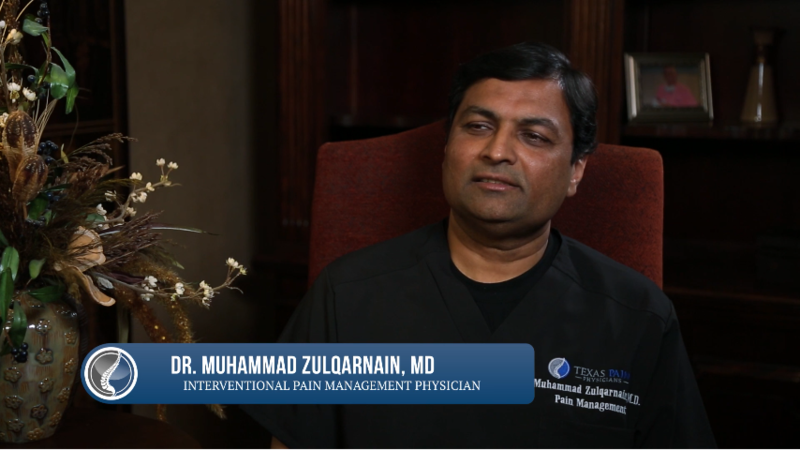 Dr. Muhammad Zulqarnain is a pain management specialist serving in Dallas, Texas and the surrounding communities. In order to pursue his medical degree, Dr. Zulqarnain attended King Edward Medical University. He continued his medical education at the Boston Medical Center. 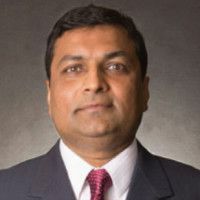 Here, he completed an internship in general surgery and received residency training in anesthesiology at the Texas Tech University Health Sciences Center in Lubbock where he completed a fellowship in pain management. Dr. Zulqarnain is fluent in English, Urdu, Punjabi, Hindi and is able to converse in Arabic. I feel he was both professional and thoughtful. Knows what he’s doing. I feel better about seeing a doctor who actually cares about my pain. Being someone who spends a good majority of my time in doctors offices I can attest to the fact that this was possibly the best physician experience I have had in years. Dr. Zulqarnian made me feel at ease with his vast knowledge level and compassion for long time stressful/painfull situation. It’s not often you come across a doctor with both high medical skill and great bedside manner. Thank you for a great medical experience and the peace of mind you have provided! Dr. Z was really great! He listened to the symptoms of my CPS, all the many treatments I’ve tried and then told me he was most concerned about getting my pain stabilized, under control and my life comfortable. I have been to SEVERAL PM docs, and he has been the best by far. Additionally, his office staff was great, knew exactly where your paperwork stood and what needed to happen next. If you’re close to giving up on doctors like I was, give this guy a chance to make a difference. I was impressed. He actually took the time to sit down and listen to me. He provided options as opposed to a mandatory treatment. He had also done all of his research in advance, he had looked at my prescription records, x-rays, etc.